Reasons to use bitcoins to buy cannabis seeds – 20% discounts and more! 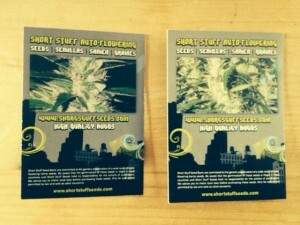 New short stuff strains out now! Is Tha Shiznit the world record auto flower strain? Copyright © Shortstuff Seeds.Original News Theme by .